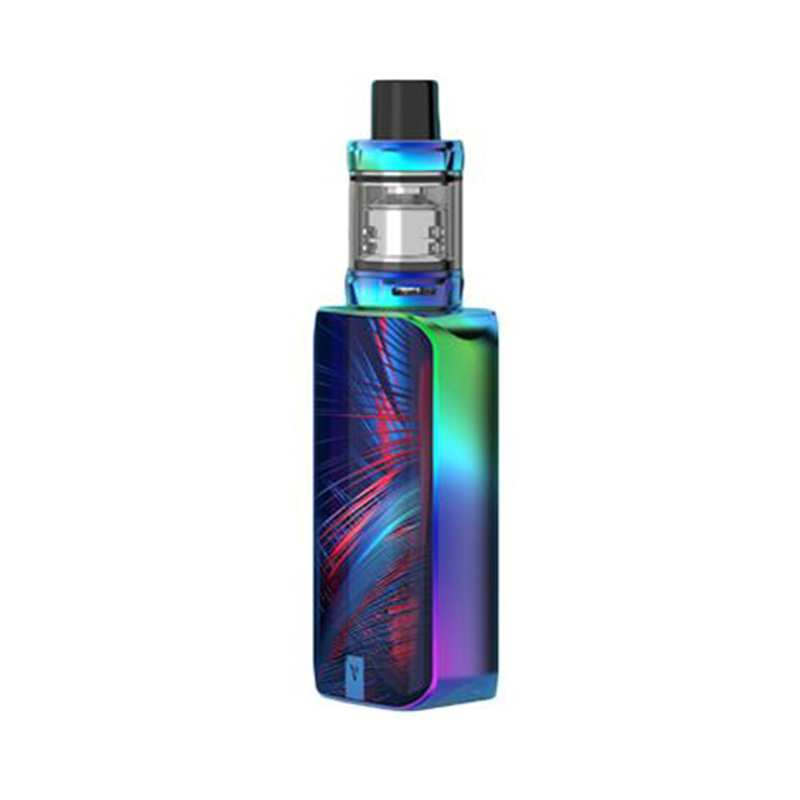 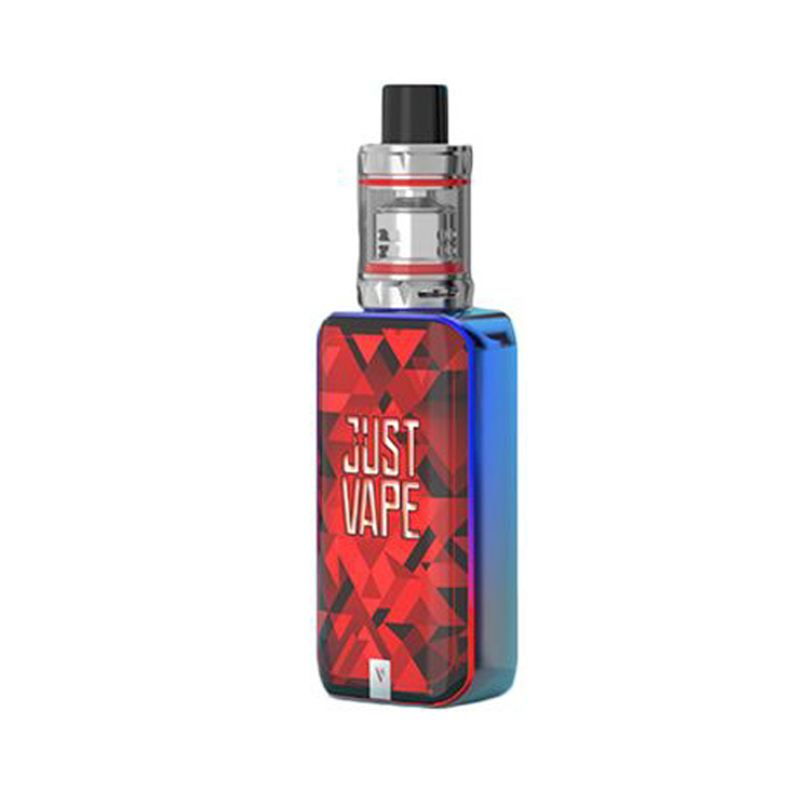 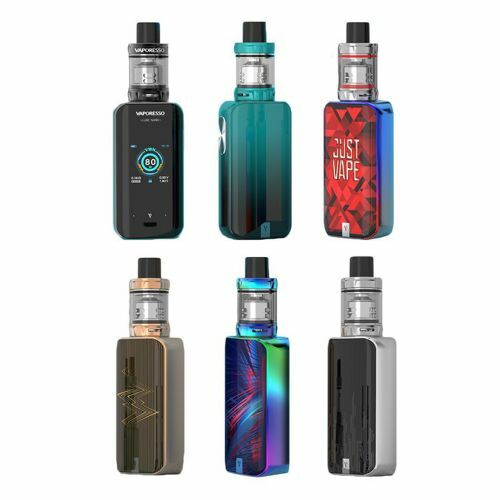 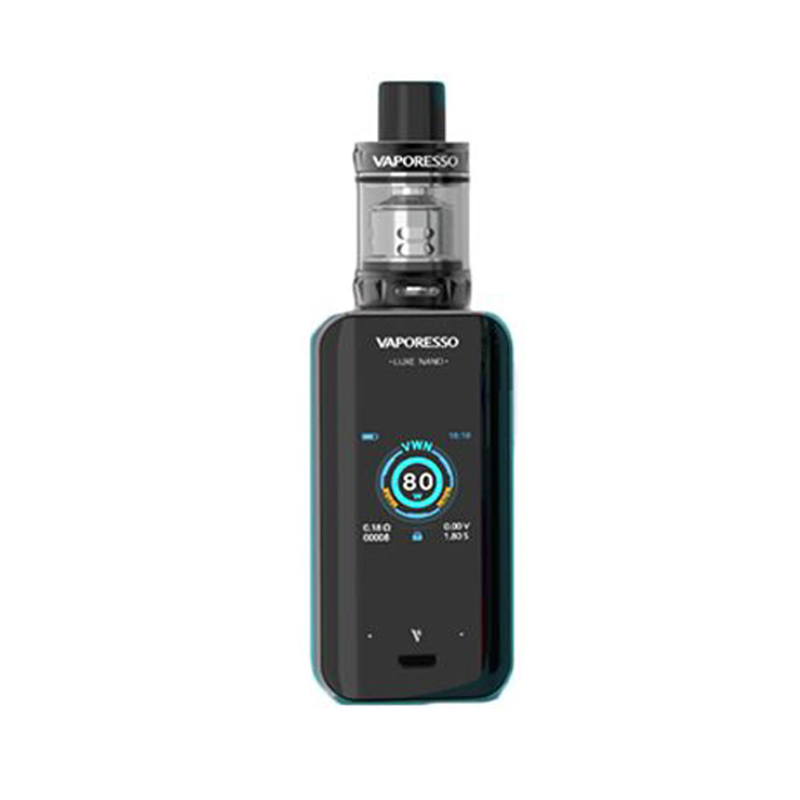 The Vaporesso Luxe Nano TC Kit a compact poer device in your pocket! 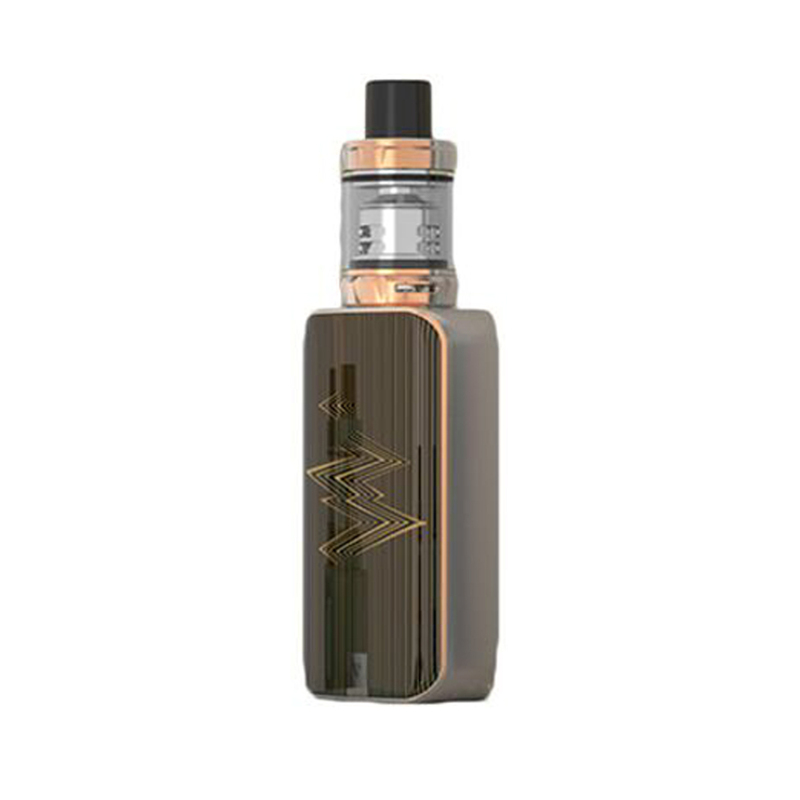 It works with a built-in 2500 mAh battery, supporting a maximum output of 80W. 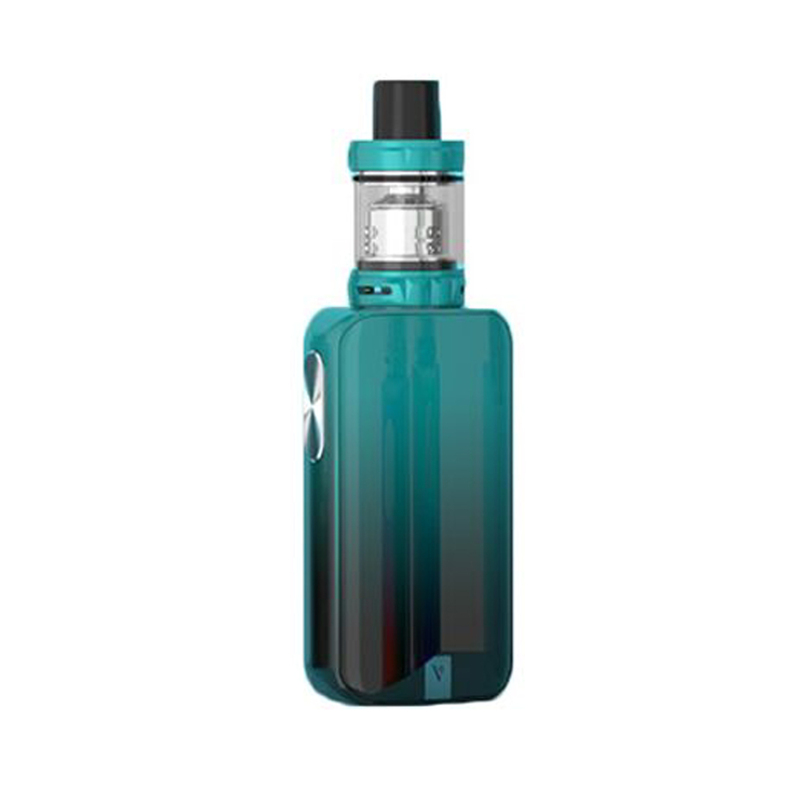 The Luxe Nano adopts 1.3-inch TFT color touch panel with IML design, providing a wide and edge-to-edge space for operation. 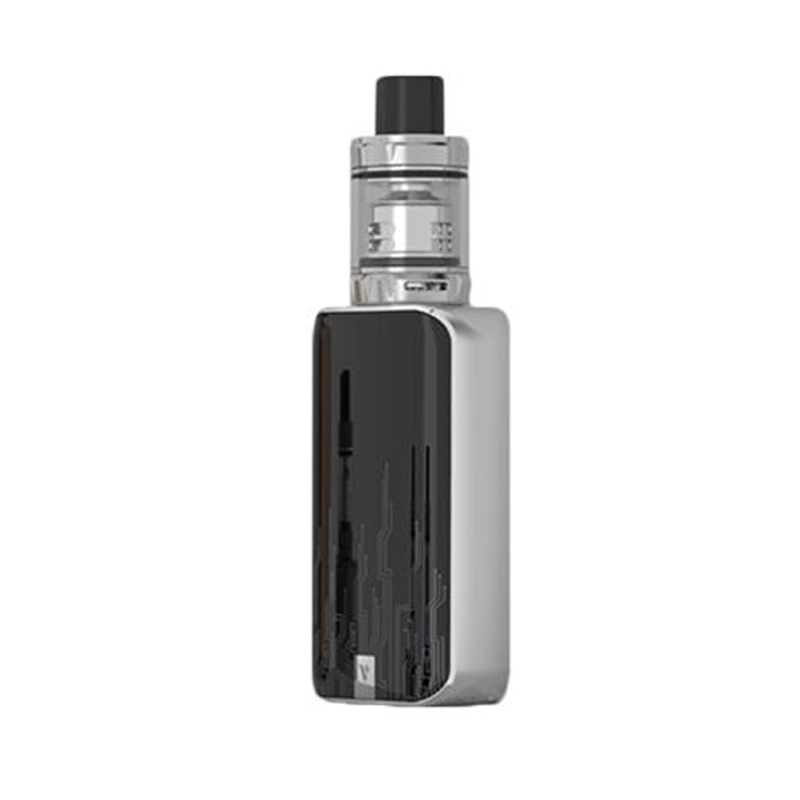 The responsive vibration button of Luxe Nano help you explore an easy way for vape too!